Ever get excited about something that you just want to share? A great book, some new shoes or a new tv show? Something that makes you want to say to your friends, “Check It Out”? Tell us fellow moochers something that you find exciting or that you just want to share!! Use any medium you’d like, just don’t alter the work of others. 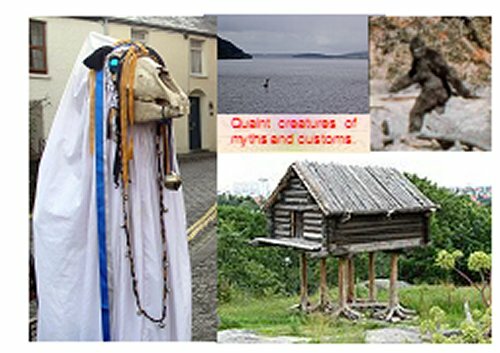 Quaint creatures of myths and customs. This journal is a place for you to record all those curious and mysterious creatures that hover on the periphery of your vision and appear in folk traditions. Please put your entry wherever seems appropriate. Do not hang onto this journal – re-list it within two weeks of receipt and when requested send it promptly wherever it is asked for. Journals get stranded in some areas where no-one will send them abroad, be prepared to do so even if you normally have an ‘Only to my own country’ rule. If circumstances prevent you completing an entry within a month please re-list it and contact me, and I will arrange to send it to you again at a later date point-free by arrangement. If the journal gets damaged or pages come loose, or extra pages are needed because it is full, please contact me and I will mooch it back and rebind it with extra pages if necessary, and effect the necessary repairs. When full email me and I will mooch it back. 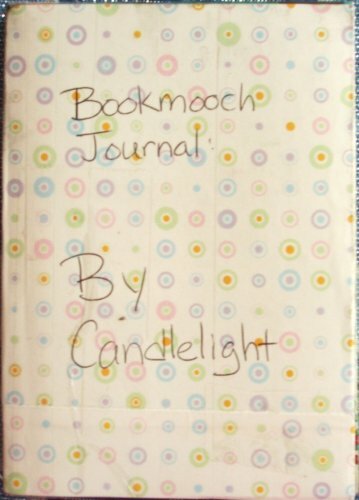 At this time I will upload scans of the pages to the journal’s Bookmooch page, so everyone who participated can see them. Depending on demand it will then either be enlarged with new pages, or regarded as complete. Most of my journals can be available for mooching when completed. 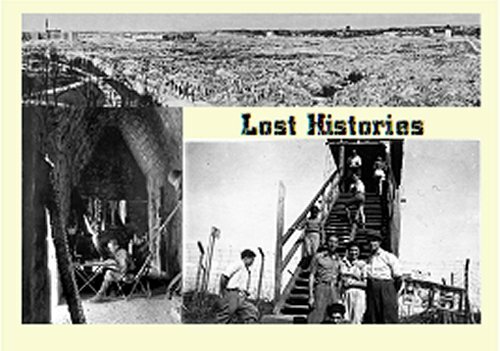 Lost Histories – Atlantis, Solomon’s Temple, Camelot, El Dorado, the Ark of the Covenant, Aristotle’s lost Dialogues, the Library of Alexandria, the Grail, Shakespeare’s lost plays, the Trail of tears, any number of lost treasures, the lost army of Cambyses, the long March, Boudicca’s grave, the tomb of Genghis Khan, the Lost Colony of Roanoke, Amelia Earhart’s last flight, the Persian invasion fleets, the White Ship, and the Franklin expedition, the lost ghettos of Warsaw…. Does lost or forgotten history fascinate you? Have you such a family history? This is the place to recount it, to share the fragments of memories that without such retelling become truly lost and forgotten. All Booked Up. I love everything about books. This journal is all about books – books you love, books you hate, great plots, favorite characters and wonderful settings. Has a book inspired a song you like or affected you in some way?? Use any medium you’d like to express yourself. Just please don’t alter the work of others. When full please return to Jenny Stafford, jfit. 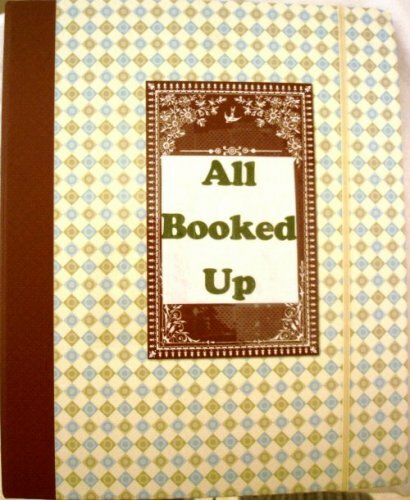 This journal has been kept by an inactive and unresponsive Bookmoocher. Herbs and spices have been used to flavour food, to mask decay, to scent rooms and bodies, to treat maladies, wounds and diseases and for potions and spells since time immemorial. Often used to treat the bites or wounds from animals they resembled, there has always been a feeling of mystery and danger about them. Their practitioners have been revered and reviled, hailed as priests, burnt as witches, feared as magicians. Today we use herbs in the kitchen to flavour our food, but the medicinal use of herbs is in danger of being forgotten, – fringe medicine, old-wives tales. 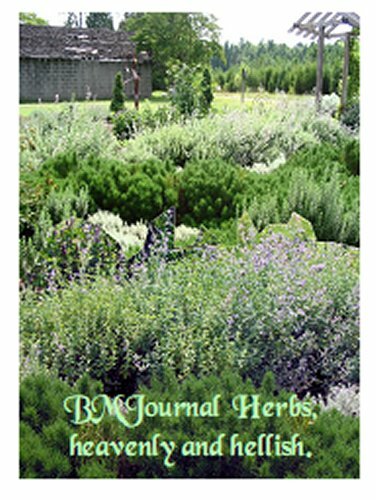 This journal is for you to add your use of herbs, your pictures, stories or recipes. Do not alter anyone else’s work, but add what you like, where you like. I’ll mooch it back when full – let me know! To see the slideshow click the blue underlined link in the journal description above. February – Februeer doth cut and shear. 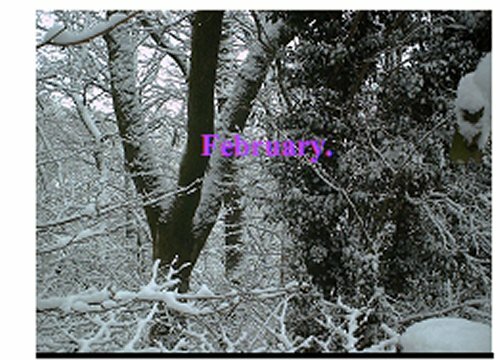 February is the second of a set of journals I am creating to celebrate the months of the year. These will be released month by month. I love candlelight. There’s nothing quite like a flickering flame. Depending on the situation candlelight can be elegant, romantic, scary, or ominous. This book is intended to be a celebration of candlelight. All entries welcome. 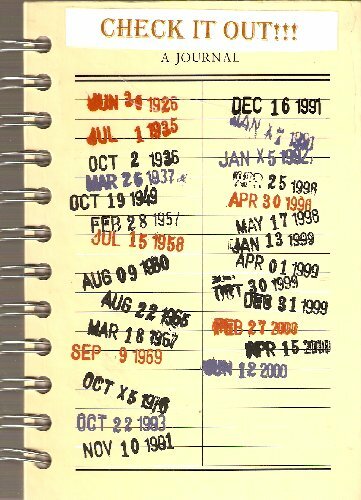 Please complete and relist this journal in two weeks. Please don’t alter the work of others. When full please let me know and I will mooch it back from you (BM ID: lahochstetler).